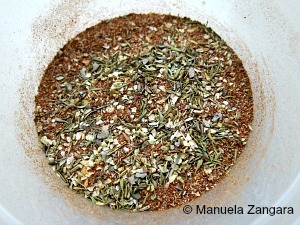 Today’s post is not a complicated recipe, but it is a very useful one for people who do not live in the USA and don’t have access to store bought Cajun seasoning but still want to enjoy the delicious dishes you can make with it. 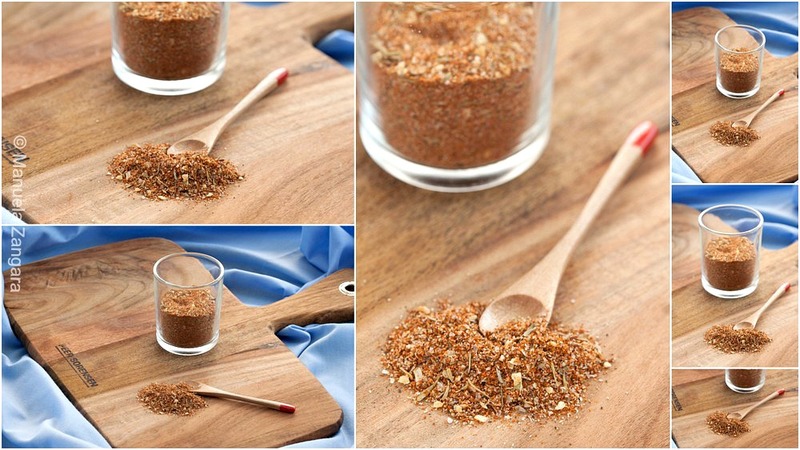 Even if you can buy the ready made mix, it’s good to know how to make your own, as you can easily twist it to balance the flavours just the way you like them. Do you like it a bit more spicy? Add little more cayenne. Do you like it less garlicky? Use less garlic granules and so on. 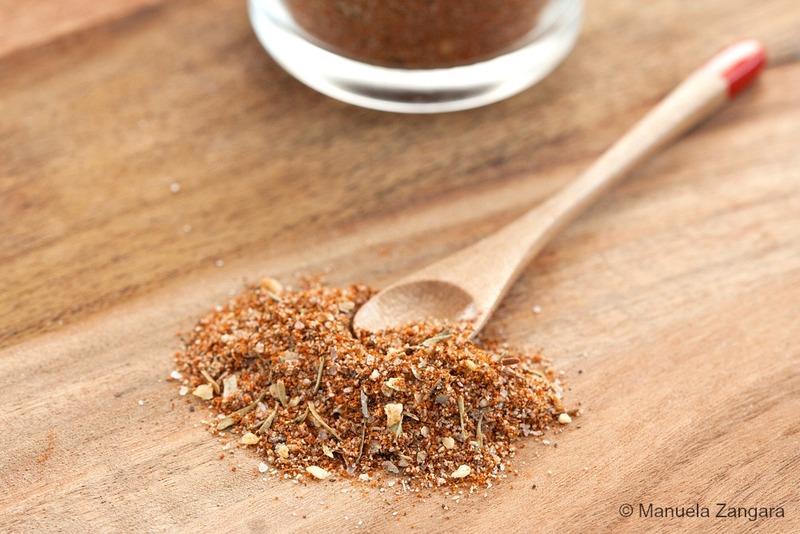 I love home-made spice mixes – see my home-made Chai Masala Mix and my Pumpkin Pie Spice Mix I like the fact that you can make them in small batches and whip them up whenever you need them, so you are not left with stale mixes in your pantry for months on end. 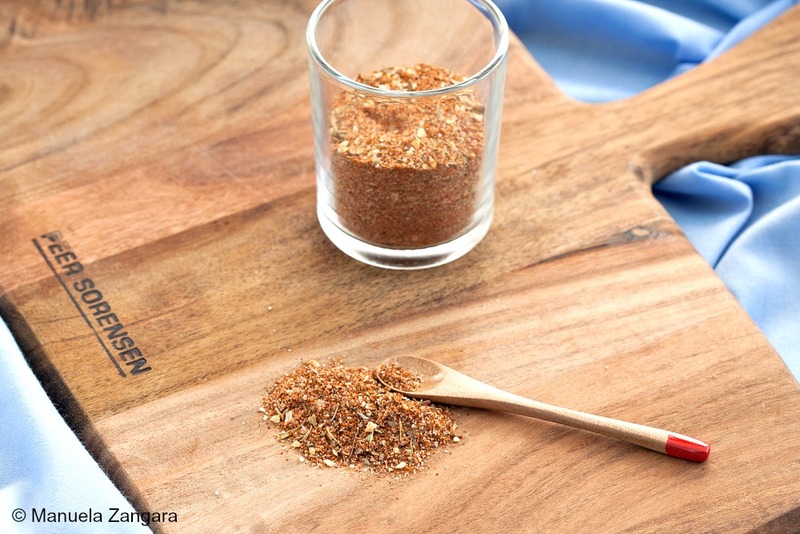 In fact, I have made this Cajun spice mix with a specific purpose in mind… come back in a couple of days to find out what my Mardi Gras inspired recipe is! 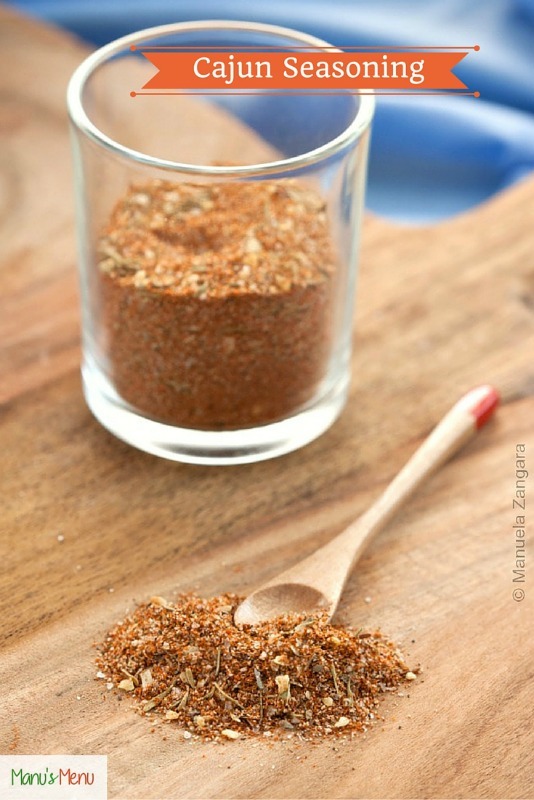 How to make Cajun Seasoning at home. Mix all the ingredients together and keep in a closed jar. Use to flavour your dishes.